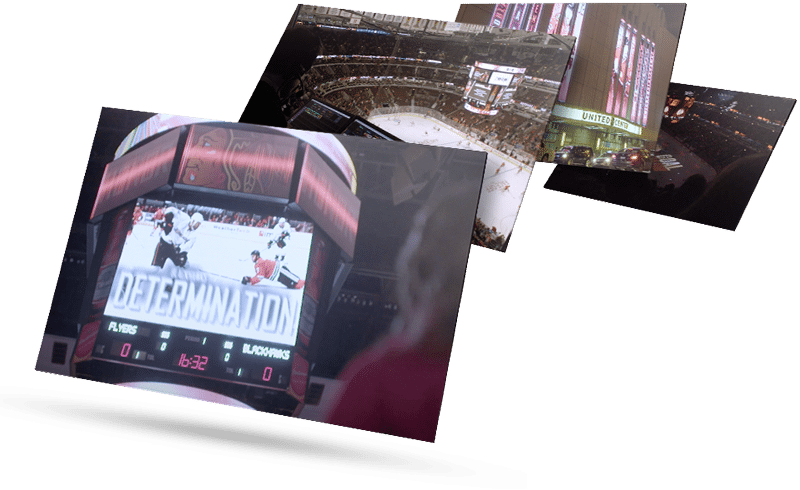 ChyronHego’s Stadium and In-Venue Solutions let you create and deliver graphics, video and audio clips, and animations that engage fans, strengthen your franchise brand, and generate sponsor revenues.  Create statistically-rich graphics and deliver scheduled and live video clips, audio tracks, animations, and sponsor ads that not only entertain fans and strengthen your franchise brand, but also provide a powerful source of revenue generating opportunities. 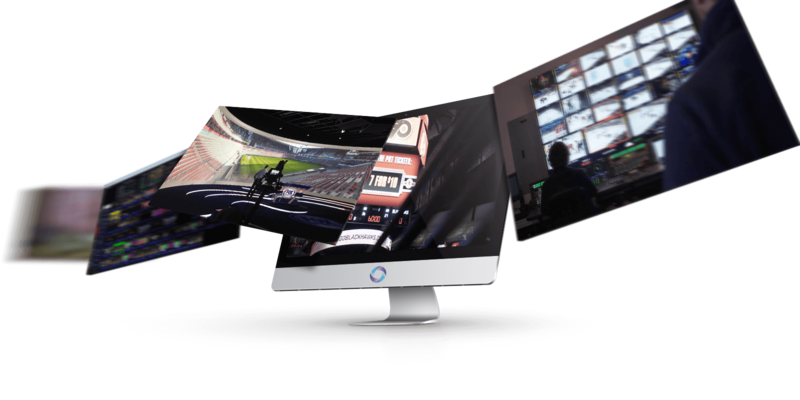 Today’s sports arenas are transforming into multi-use media centers. 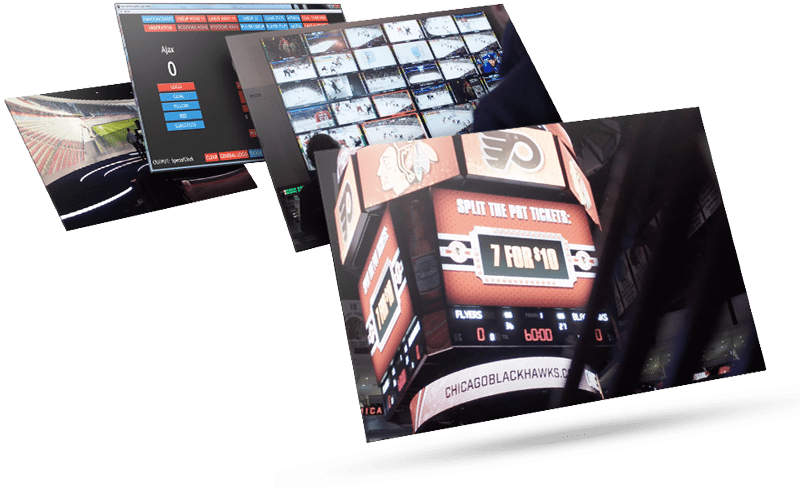 Whether you want to display team information, live Internet feeds, Social Media tickers, video playout or display advertisements on the stadium scoreboard, big screen, or internal television network, ChyronHego’s Software-based Live Production solutions makes it easy.